Welcome to the home of the Springville Seals! Congratulations on a great 4th place finish at the Long Course state championships!!! The short course season is just around the corner! 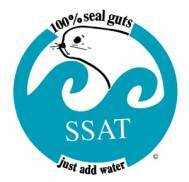 Click on the Contacts link for information on how to become a part of the SSAT Family! Visit the website for SHS swimming!